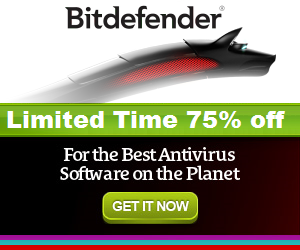 Bitdefender Labs Exploits Team had monitored the Rovnix Botnet (papras/ursnif/gozi), Malware Andromeda (Andromeda Virus) and analyzed the Malware DGA (Domain generation algorithm), sinkholed it, and observed its communication protocol to map current infection campaigns and get an idea of the overall size of the botnet. 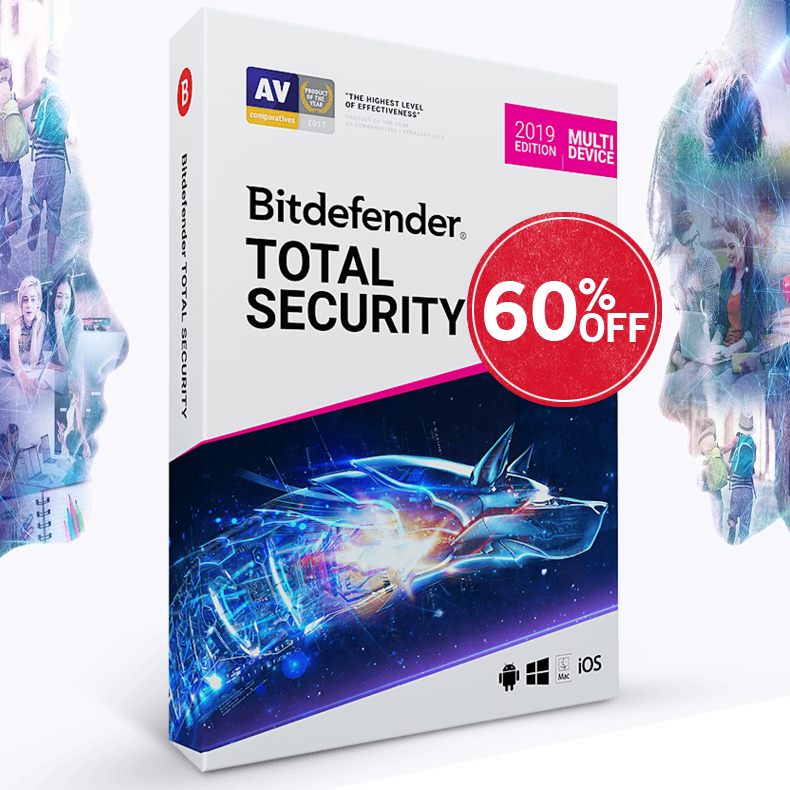 Bitdefender Labs advises users to keep their operating system, antivirus solution and other software up to date and to be aware of social engineering tricks prompting them to execute code on their computers. This means there are 20 or 40 candidate domain names per year. The number of the generated domains depends on the DGA version. The domain names are obtained by concatenating words or their first half as long as the domain name is composed of minimum 12 and maximum 23 characters. Both the words contained in the domain name and its top level domain are chosen in a pseudo-random way from provided lists. The randomness is ensured by a fixed seed number and by the year and months for which the domains are being generated. The word list is extracted from a publicly available text file, which has a very small probability of being changed in the future, like United States Declaration of Independence, GNU Lesser General Public License, Request for Comments (RFC) pages, and specifications. In order to be part of the list of candidate words, they must contain only letters and be at least 3 characters long. Before being used, they are converted to lower case. Different versions of the malware use different files from which the words are selected. Interestingly, the versions targeting United Kingdom use the US Declaration of Independence. We have sinkholed so far one domain for each of the 6 versions we found in the wild. In the following table, the seed, the words file and the used top level domains are specified for each version. Most domains are still valid for the bots. For example, the last four domains listed in the next table have been receiving requests only two weeks, but are still to receive them in the following two months. Because of this, the number of infected bots contacting them is still expected to increase considerably, like the ones for the first 2 domains did. However, the countries being targeted are already obvious. Proof lies in the fact that the number of infections reported for the most infected country is much higher than the second most infected country. For illustration purposes, note the top 5 most infected countries for each version. The following images illustrate the number of infections reported for every country, emphasizing on top 5, for each version since sinkholing date. Note how various campaigns target specific countries. The last campaign seems to be the most recent one as it is the only one in which the data being reported to the Command and Control server is first encrypted and after this a base64 is applied. On the data sent by the other three campaigns, only a base64 is applied. This technique helps the malware to bypass traffic filtering / signatures. Note that the first parameter has both the name and value randomly generated which ensures that different base64 encodings / encryptions are received for the same request (that is for the same user contacting the same server with the same bot version and requesting/reporting the same data).